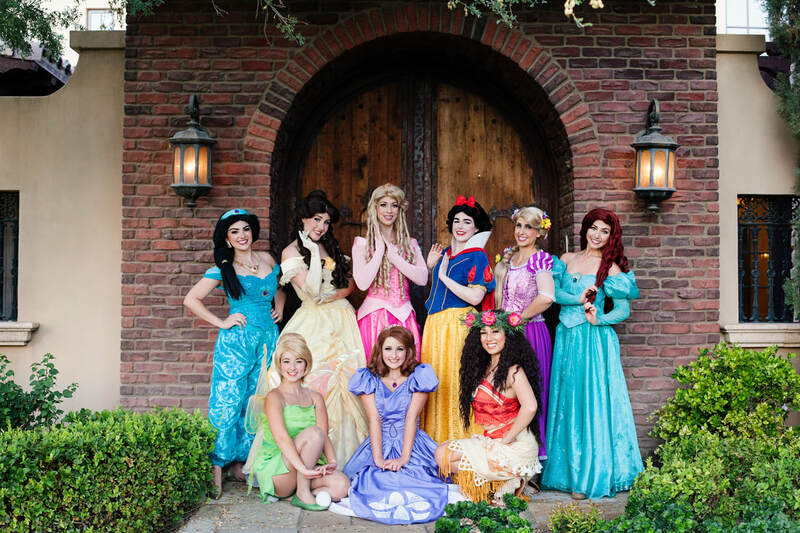 Arizona's highest quality princess and character, party and event company! 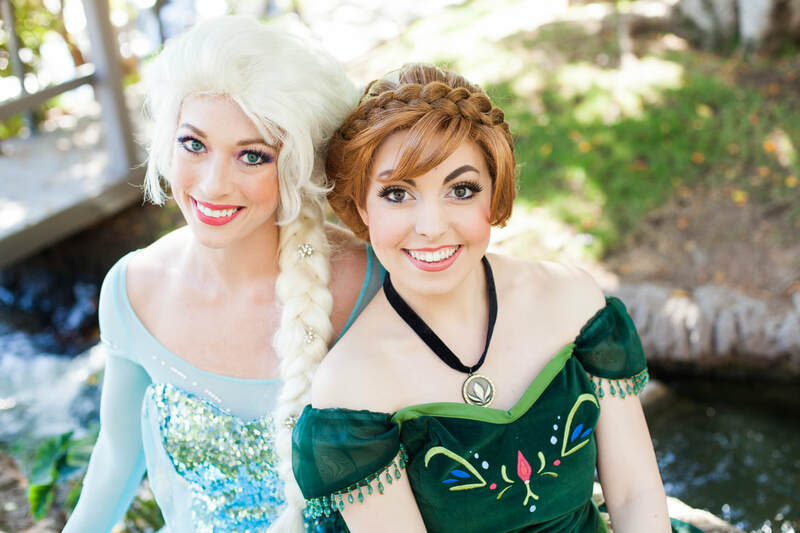 Our princesses and characters travel to you, to provide entertainment and activities for all ages. 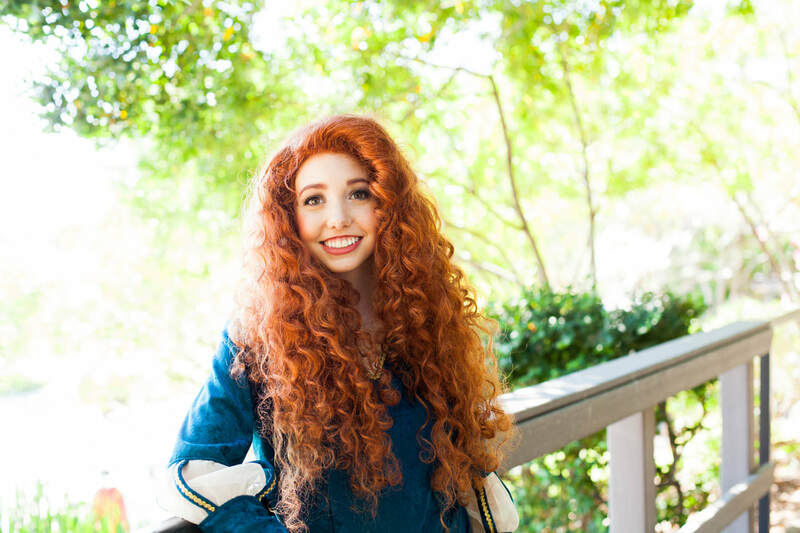 We provide a magical character experience that is truly unforgettable. 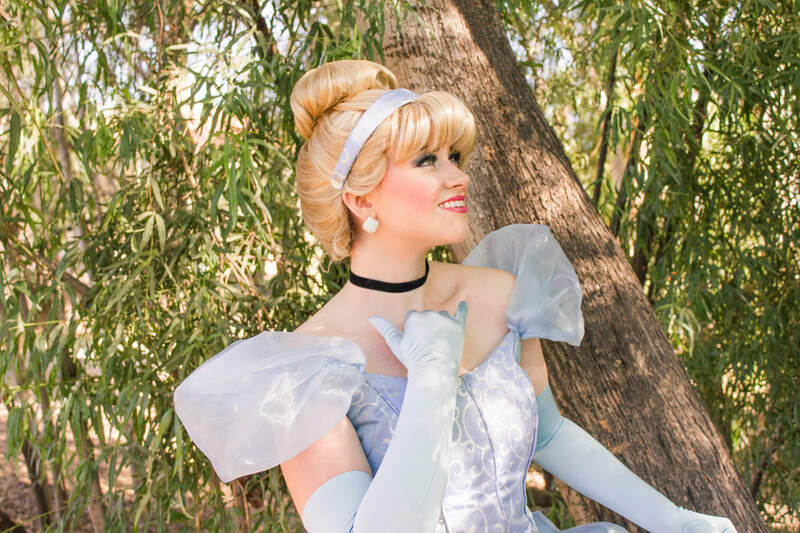 Let us add a little extra pixie dust to your next event or princess party, here in Arizona (AZ)!